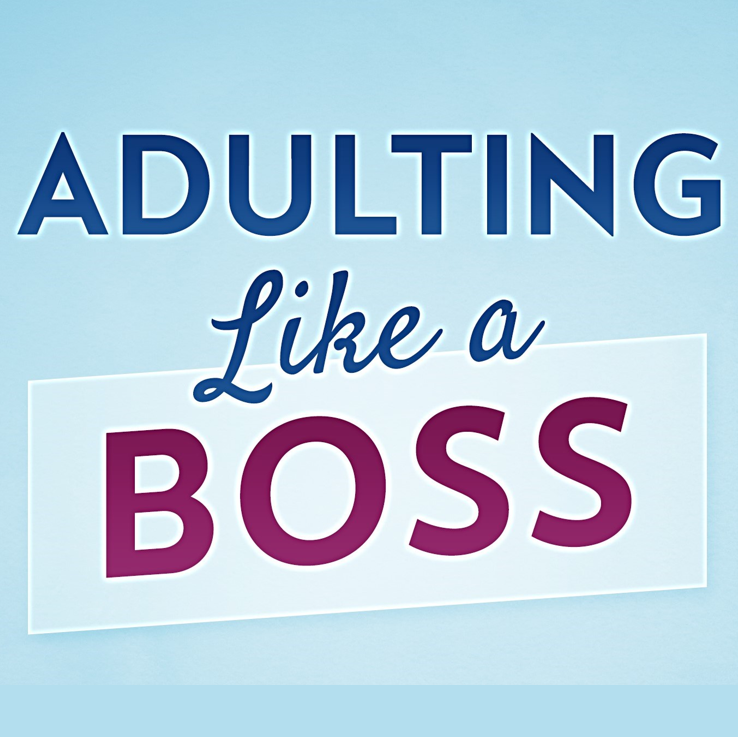 This is the second blog/podcast in our series on Office Politics and Adulting Like a Boss in the workplace. Last week’s message was about being oh so careful about your words – never gossip and never badmouth the company you work for. So is that a bad thing? It can mean trying to make yourself look good at the expense of others – squashing others down, or stepping on them because you think it makes you look better. But participating in office politics doesn’t have to look like that. 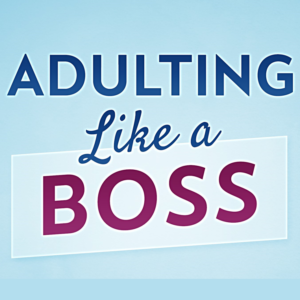 Building real relationships can help your career, and having “activities, attitudes, or behaviors” that are both appropriate AND help you in your career goals is a good thing. For example, being honest in all your dealings – let’s face it anyway – lying is a lot of work. You have to remember too much! And building trust and favor with your boss, your co-workers, and those who report to you moves you forward in your career. So let’s start with relationships. Be genuinely friendly to everyone – get to know everyone from the cleaning staff to the CEO (if your company is small enough to rub elbows with him/her.) Introduce yourself, remember names, and make a good impression. Be yourself! Don’t be fake, and don’t fall into the trap of being nice because you think it’s going to benefit you. People sense it when you are trying to use them or get something from them. It’s never going to ultimately be good for you nor your career to step on others. Always play nice. Don’t go around your boss for things you want but he won’t give you. Don’t try to bypass the system if you’re not getting what you want. If you ask your boss for something, and he/she says no, don’t go around them to get it. That will play out negatively for you. Stay within the system. If you have a genuine gripe that’s being ignored, and you’ve taken all the appropriate steps such as the ones I outlined in last week’s post, then it might be time to take other action. But first make sure you’ve done everything you can to stay within the political system. Look for win-win situations. Don’t try to defeat or squash others down. When you are on a team, be the best team player you can be, and do whatever it takes to make your team succeed. Find a solution where everyone wins. Make sure your solutions and ideas benefit the company, your co-workers, and your boss. Some of your best success will come by making your boss look good to HIS/HER boss. This illustration has stuck with me all these years. I know I can be sucked into negative talk and negative thinking and I have to be deliberate to guard against it and avoid it whenever I can. Negativity can come in many forms – gossip and bad-mouthing – like we talked about last week, but also in complaining. Complaining about the company, the pay, the hours, the responsibilities – it’s all negativity and you want to avoid it at all costs. Choose to speak positively and who knows, maybe you’ll be the one to pull those nay-sayers UP! One of the favorite things I’ve done in my office has been to facilitate a leadership book club. I have taken countless young men and women through leadership books that help them prepare for their own futures. Investing in them and building them up has been one of my greatest joys. But guess what the by-product has been? Respect and a reputation that I care about people and want to help them. It’s not the reason I do it, but truth be known, it has worked in my favor. There’s nothing better to help you in your career than to be known as who genuinely cares about others and is willing to go the extra mile to help them. 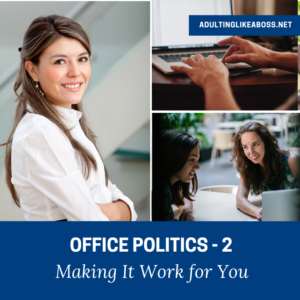 So Office Politics? Ditch the bad and play to the positive. Following these behaviors will give you “power” in the office, but POSITIVE power, because everyone will be for you!